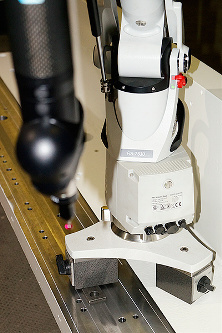 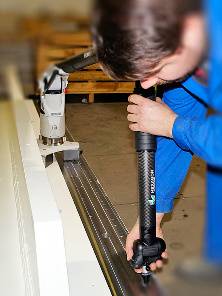 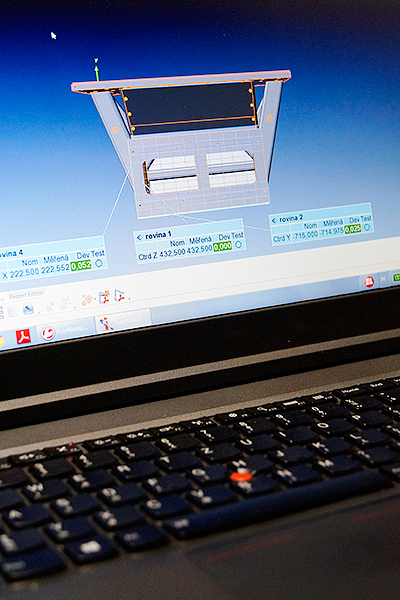 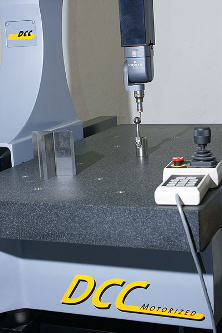 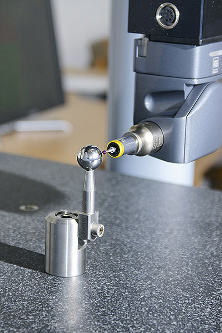 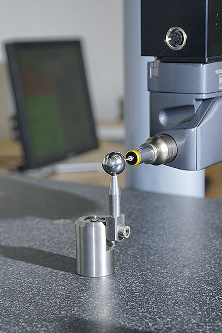 Quality has been controlled at the measurement centre which is equipped with modern technologies – TESA, ROMER – and other instruments that are used according to the type of controlled parts. 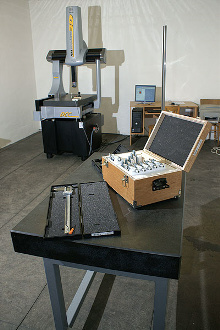 Each component is exposed to measuring dimensions protocol. 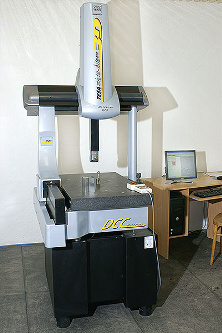 EN Autorské práva © 2010-2016. 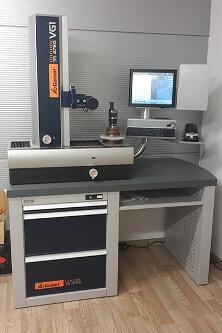 Všetky práva vyhadené.